We engage with many types of Trustees and Fiduciaries to ensure that our active cash management process leads to risk diversification and improved returns. We know that the obligations under the Trustees Act 2000 and the Code of Good Governance motivate trustees to earn the best possible interest for their beneficiaries, balanced with providing optimum security. Our service enables our clients to apply these principals to the cash they manage as they do with other asset classes. The Insignis service allows legal professionals to facilitate suitable accounts that best meet their end clients’ individual cash needs. The service can be tailored to different cash management client requirements in a wide variety of legal situations, ranging from divorce proceedings, major asset disposals such as selling a property, court of protection saving accounts, to power of attorney bank accounts and trust management. Examples of clients include Charitable Trustees, Pension Trustees, Attorneys and Deputies. Click here for more information. Your relationship manager ensures you are getting the best rates on your accounts. View your accounts online at any time through the secure banking portal. 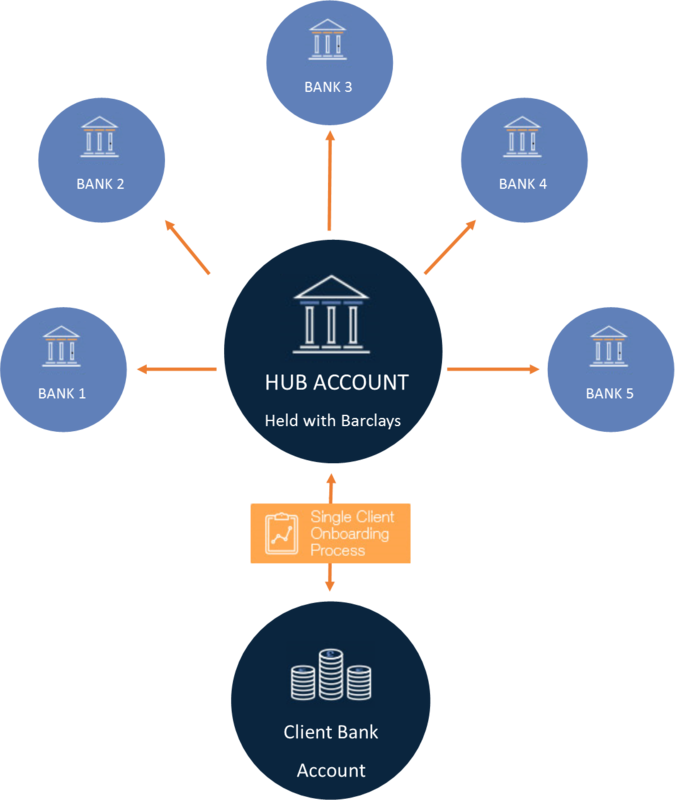 Existing banking, current account or asset management relationships are not affected in any way. Moved within the UK banking system and you remain the beneficial owner of your deposit. Safe in the knowledge that your cash is taken care of. A pension fund manager approached us recently concerned that a cash portion of their clients’ portfolio had been earning 0% interest for a long period of time. Insignis immediately transferred the funds to a series of higher interest-bearing accounts and diversified the bank credit risk at the same time. Insignis works with clients where Power of Attorney has been granted to a family member on behalf of a parent or relative. Our client wanted to keep the majority of the estate in cash to pay for care. By using Insignis, our client saved time, improved the returns and ensured that the cash would be available at the right time to cover costs. Your Insignis Account Manager will regularly review your accounts to ensure you are getting the best interest rates across a variety of term options to suit your liquidity needs. We work with banks that have a proven track record for financial strength, low administration costs and premium interest rates. How can I ensure the security of my trust money? We understand that the security of deposits you have responsibility for must be paramount. Your deposits are always held in accounts that recognise your Trust as the beneficial owner. We have robust technology-backed procedures, like those used by solicitors when a house is purchased. The Trustee Act 2000 requires all Trustees to exercise a duty of care in all their activities. This includes being able to demonstrate that the Trust’s money has been managed effectively. Active cash management, as provided by Cash Solutions from Insignis, fulfils this obligation. It’s a reasonable proposition but will it make enough money to be worth my while? Providing a solution for your cash offers far more than a financial reward. The cash in the Trust is diversified from a counterparty perspective and allocated to provide for your liquidity preferences. If you factor in the time, effort and dedication involved in following interest rate movements the peace of mind alone can be worth it. Via our website you can instantly create a pdf of your portfolio. You can also request a consolidated interest statement and real-time summary of all cashflows for any time period. In the current interest rate environment is their enough value in doing this? Higher interest rate environments tend to coincide with higher inflation figures so the net benefits often the same. With so many non-High Street brands offering competitive rates it becomes more difficult for Trustees to keep on top of the most competitive rates that make a difference. Our value sits in the banking relationships we have established to complete the process fully with a one signature solution. The entire process is handled by us with our intuitive website keeping you fully informed. Is there any risk in using the Insignis service? No. Money remains in reputable UK bank accounts. We simply remove the hassle of opening multiple bank accounts to get the best interest rates. We have robust technology-backed procedures, like those used by solicitors when a house is purchased, to ensure the safety and security for our clients.